Need an elegant and minimalistic way to make your iPad upright for chatting, gaming or entertaining? 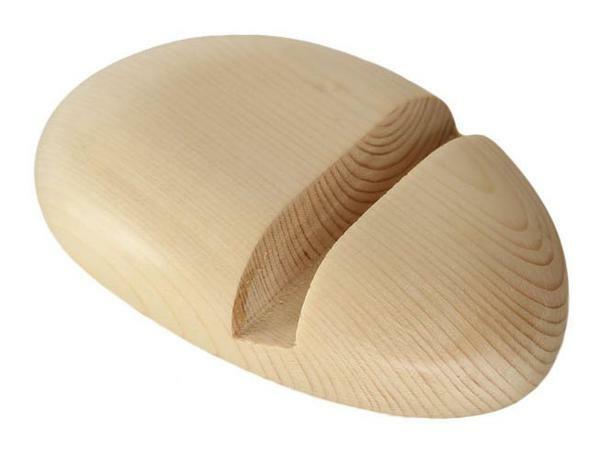 If you like handmade creations, the following stone iPad stand may be able to catch your eyes. This is an ultra simple and easy-to-use iPad stand that measures 6 x 3.5 x 1.5 inches, weights 1 lbs, and handmade by Glen Burnirpe from Maryland. 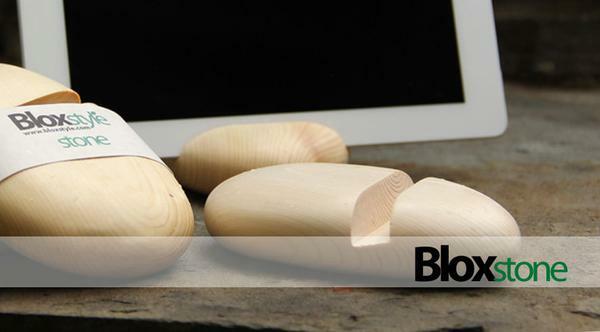 As we can see from the images, the iPad stand features minimalistic design, and is shaped as a large stone, but the iPad stand is handcrafted from reclaimed select spruce with a smooth satin finish in natural wood color for a gorgeous look, while using the custom groove, the iPad stand is able to hold your iPad in landscape or portrait viewing mode at a bit tilt angle in order that you can comfortably use your originaliPad, iPad 2, and iPad 3. iPad 4 shares the same size with iPad 3 so the iPad stand should also be compatible with it. 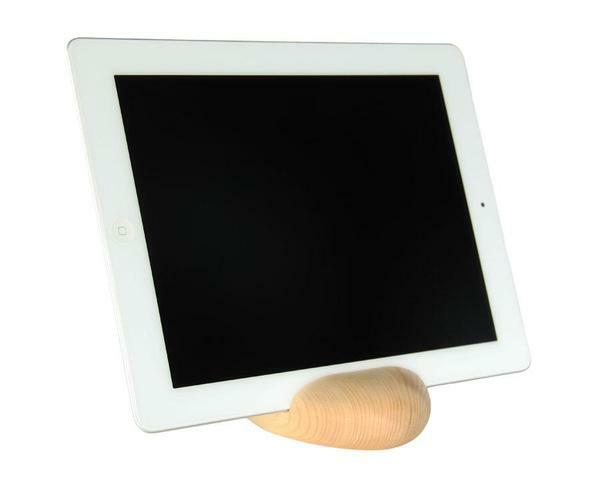 The handmade stone iPad stand is priced at $33.96 USD. If you’re interested, jump to Etsy for more details. Additionally, if you need other options, you might like to check mŌna iPad stand and more via “iPad stand” tag.